p.s. 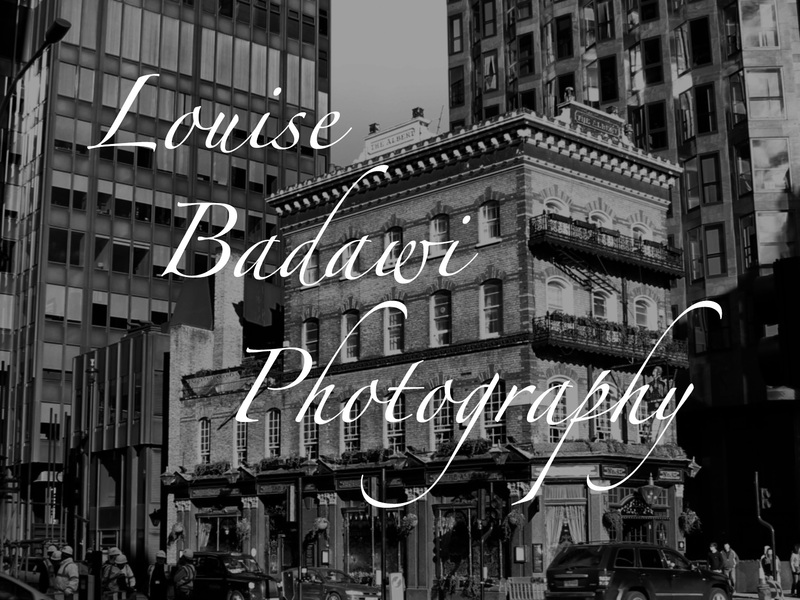 all photographic images on this website © Louise Badawi 2012 – 2017; all rights reserved. if you would like to use any of my images, please ask my permission first. thank you. 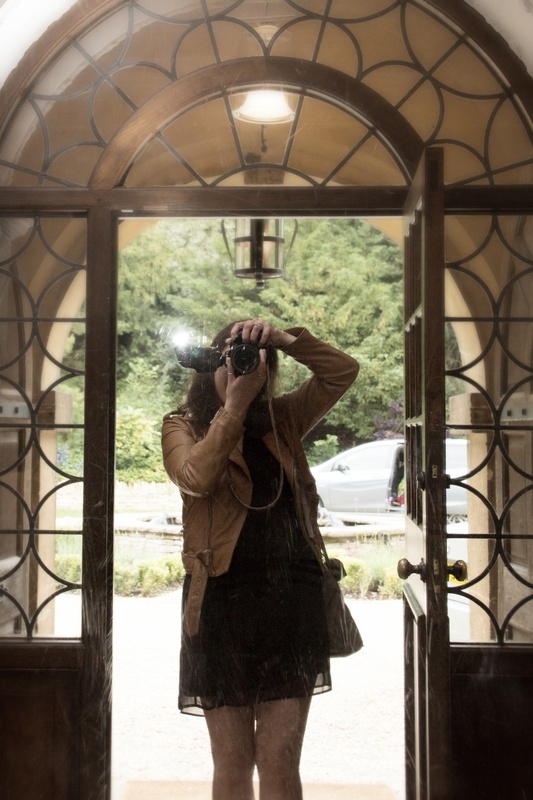 Rebounding the compliment BTW – your blog is awesome! !